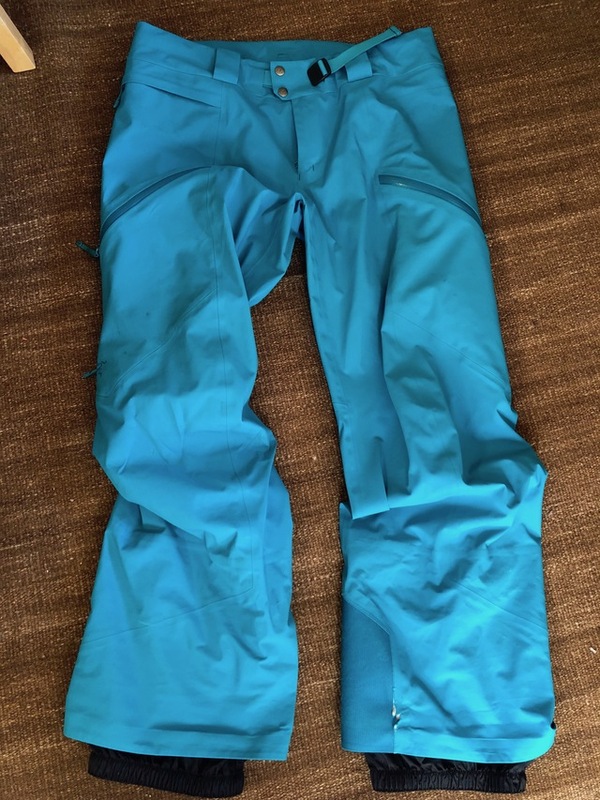 Selling bright blue arcteryx womens sentential ski pants. Only used for half a season, just too big for me. Still in very good condition, just a few tears around the cuffs.